SH271008 was successfully added to your cart! SH271008 could not be added as a favorite. Please make sure you are logged in. 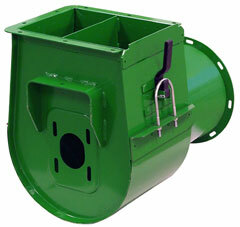 Lower clean grain elevator boot with solid door. Stainless steel construction. For John Deere 9450, 9550, 9550SH, 9560, 9560SH, 9650, 9650CTS, 9660, 9660CTS, 9560STS, 9650STS, 9660STS, 9750STS, 9760STS, 9860STS. Solid stainless steel clean grain elevator door. 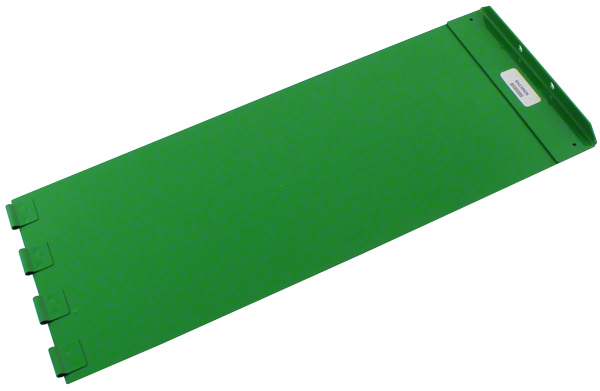 For John Deere 9450, 9550, 9550SH, 9560, 9560SH, 9650, 9650CTS, 9660, 9660CTS, 9560STS, 9570STS, 9650STS, 9660STS, 9670STS, 9750STS, 9760STS, 9770STS, 9860STS, 9870STS, S550, S650, S660, S670, S680, S690, S760, S770, S780, S790.